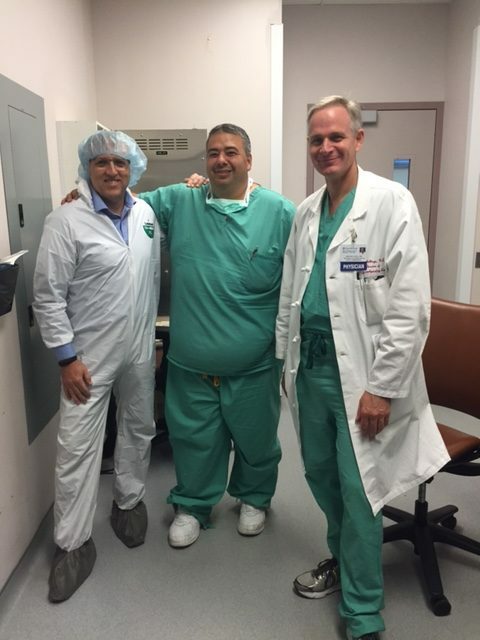 CIS was contacted by Heart Surgeons and Electrophysiology staff at Penn Presbyterian through referrals from other physicians and Hospitals. Penn was in the process of building several new E.P Surgical suites and had assembled a team of specialists to help design ideal environments to perform these delicate procedures. CIS’ Grant Samuelson was asked to visit, not only to demonstrate the effectiveness of the CIS shielded power cords and six-outlet CIS units, but also to consult regarding the installation of an electrical system isolated from noise. The response to the effectiveness of the CIS units and power cord system was profound. Further, CIS's involvement in consulting through the build-out of an entire electrical system benefitted the new labs by creating an electrical environment more conducive to the resolution of low-level signals and heart-imaging systems. 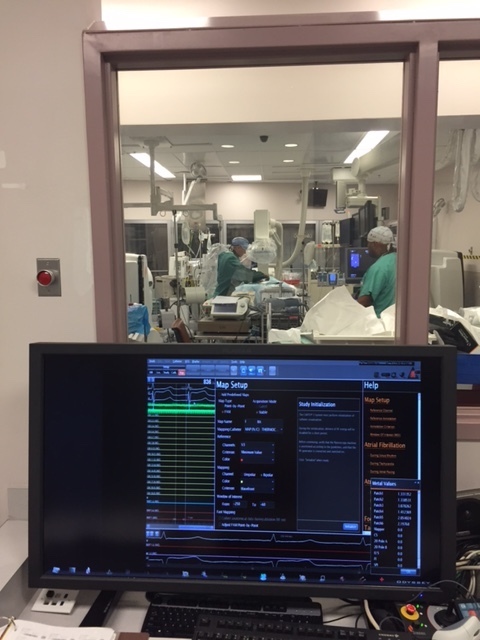 Penn has since purchased a number of CIS units and shielded power cords for each of their new and existing EP labs as a means of improving the resolution of heart-imaging and the critical low-level heart signals -all of which can be affected by high-frequency power-line noise.